Ideal for hikes over long distances and several day camping trips, the Qikpac poncho is easily pulled over the head for an instant waterproof layer. 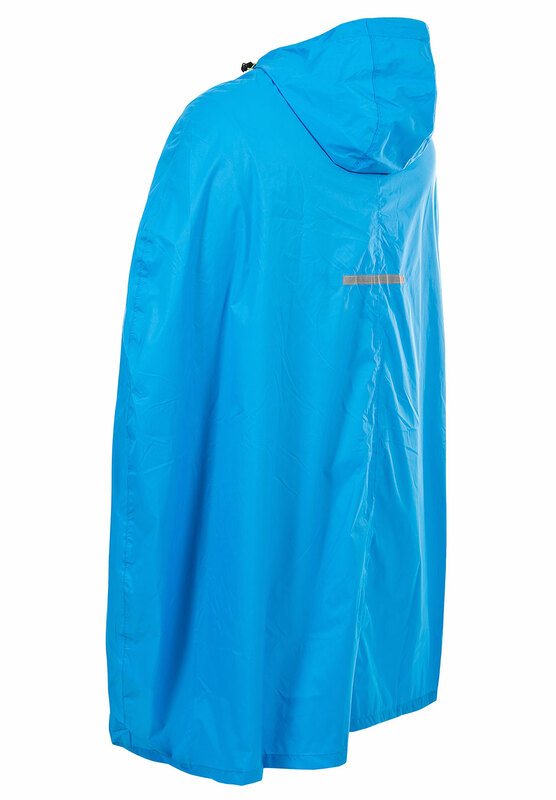 Designed with our Tres-Tex fabric, the poncho offers 5,000mm of waterproof protection with taped seams, windproofing and a breathability of 5,000mvp so you stay fresh. Fitted with an adjustable hood so you can get full protection, the poncho drops down below the waist offering rain cover for your legs too. 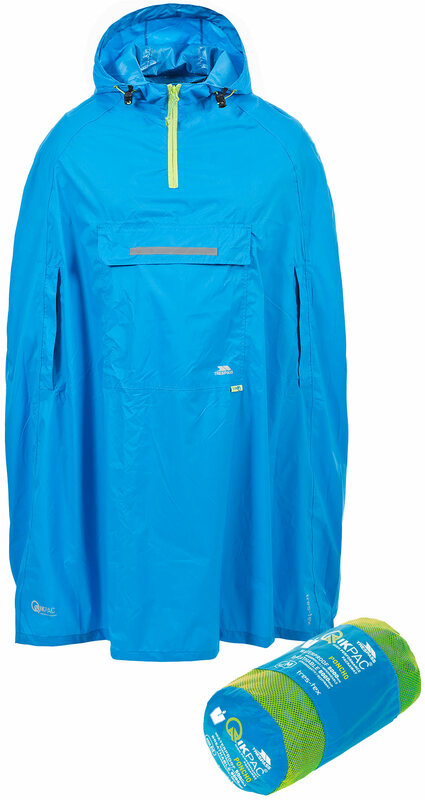 A patch pocket on the front provides some storage when needed and the poncho also allows easy access to layers below. 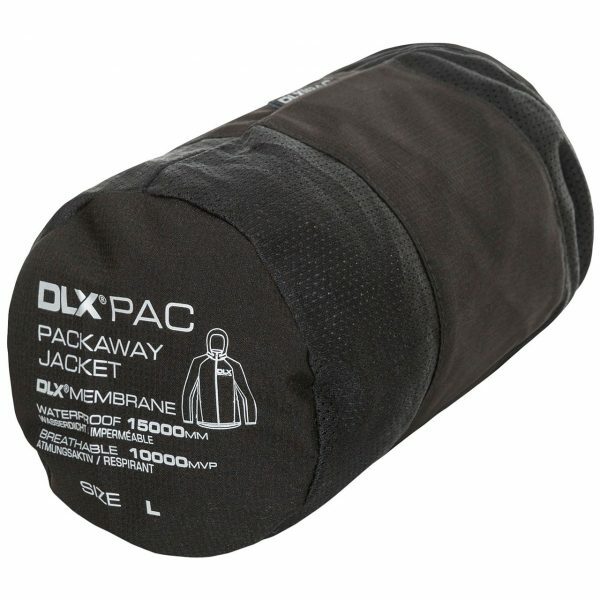 The poncho packs away into a pouch when not needed and can then easily be stored in your bag till not needed. Available in black, cobalt or sasparilla styles, this is a highly practical style that offers protection at a moment’s notice when you’re out on the trails.